With extensive knowledge of all the latest trends across all of our services, we will work with you to create a customized solution to meet your needs. To design, manufacture and construct products and services that meet each customer’s unique needs. To exceed customer expectations by providing the highest levels of service, workmanship and product quality. 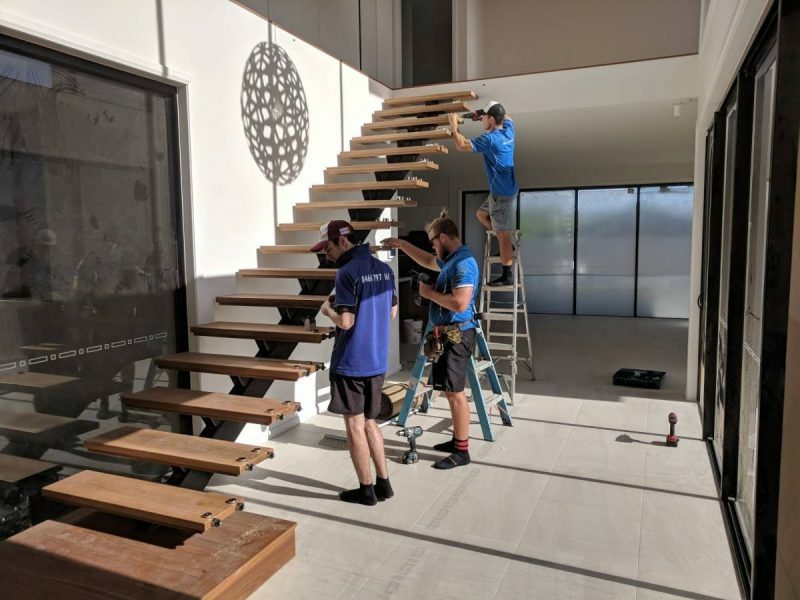 Insular Patios and Fencing is owned and managed by Dan Hollis – Cert III & IV in structural landscaping, QBCC licensed builder restricted to structural landscaping, he is currently completing his low rise building license course. Dan and his team are experienced across a the building industry with qualified employees as carpenters, landscapers, builders, glaziers and extremely experienced in pool fencing, patio construction, commercial and domestic roofing, landscaping and outdoor design. Dan uses his wide knowledge of the industry to ensure you find the perfect solution for you fencing and patio requirements. He is passionate about our products and his dedication and commitment to delivering the highest quality of workmanship goes into every job we do. Insular Patios and Fencing is fully licensed and insured. We are up to date with all current building and pool fencing regulations and all building standards, so we can ensure every project will meet Australian industry standards and local council guidelines. Our suppliers are the best in the business so you know your project will be of the highest quality and built to last.